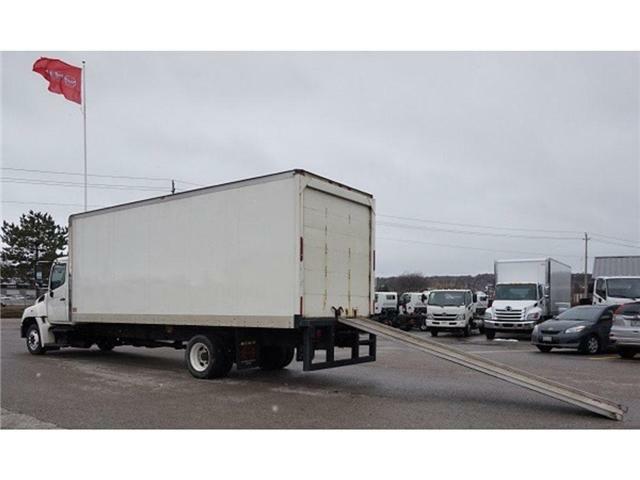 Used Vehicles for Sale in Barrie | Tri Truck Centre Inc. If you're looking for a used truck in Barrie, come browse our pre-owned Hino inventory at our truck dealership in Barrie. 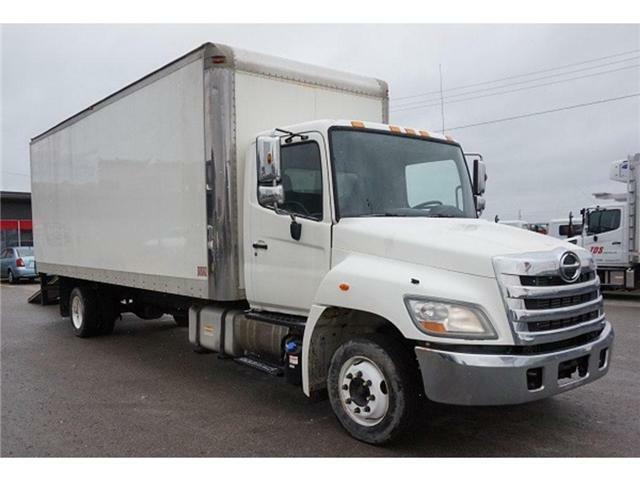 We have a hand-picked collection of high quality used trucks from Hino conveniently located at 91 Hart Drive, just a short drive from Hwy 400 for easy access by car. We are a proud member of the Humberview Group, with stores around the GTA and Ontario, we can use our combined inventory to bring the truck you want to you! We pass on the advantage of better training and corporate pricing onto our customers. By submitting your email address or phone number, you allow us, Tri Truck Centre, to include you on our contact lists to send you information about our products, services and promotions. You may revoke consent at any time by clicking on the "Unsubscribe" link in your email.